The Canterbury Rams would like to announce the signing of Emmett Naar, for the 2019 Sal’s NBL Season. This announcement comes as new Rams head coach Mick Downer’s third player signing. 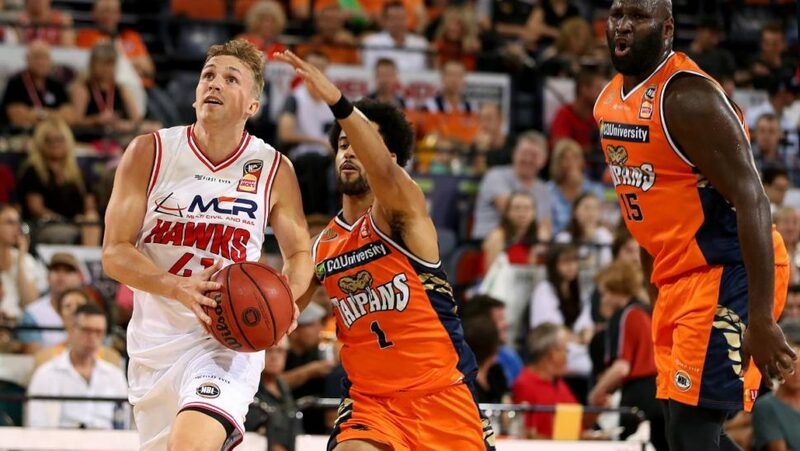 Emmett is currently playing for the Illawarra Hawks in the ANBL. Rams Fans can look forward to seeing Emmett on the court , where his leadership, IQ, passing and scoring ability will be a great addition to the team.